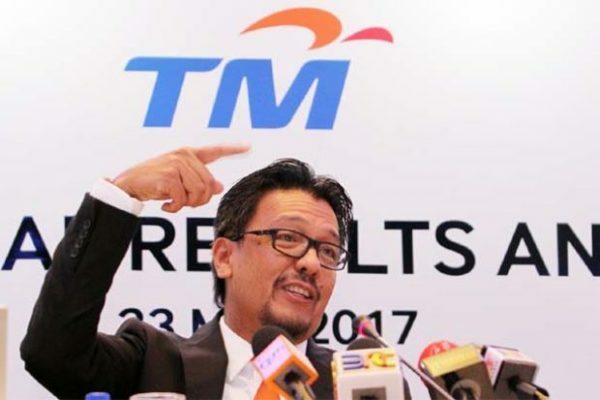 According to a recent report, the ex-Group CEO of Telekom Malaysia, Datuk Seri Mohammed Shazalli Ramly was paid over 2.45 million in 2017. The remuneration include fees, salary bonus, benefits in-kind and other emoluments. Datuk Seri Shazalli Ramly (picture), who was previously Axiata Group Bhd.’s regional CEO for its Southeast Asia operations and the CEO of Celcom Axiata, joined Telekom Malaysia in May 2017 and resigned on 6 June, 2018. According to data compiled by TheStar, in 2017, Tan Sri Zamzamzairani Mohd Isa, also the ex-Group CEO of TM (prior to Datuk Seri Mohammed Shazalli), was paid RM5.53 million in remuneration. Tan Sri Zamzamzairani is currently the chairman of a property developer, UEM Sunrise Bhd. 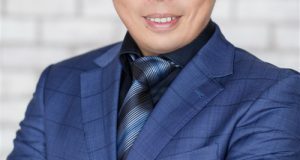 Datuk Bazlan Osman, who is currently Telekon Malaysia’s acting group CEO, was paid RM3 million in 2017. Thestar also revealed that the current Axiata Group CEO, Tan Sri Jamaludin Ibrahim was paid 6.47 million in remuneration, in 2017, higher than what TM pay its top executives. 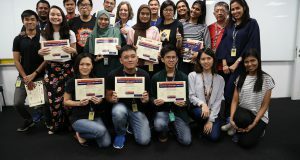 Axiata Group is the parent company of Celcom Axiata. 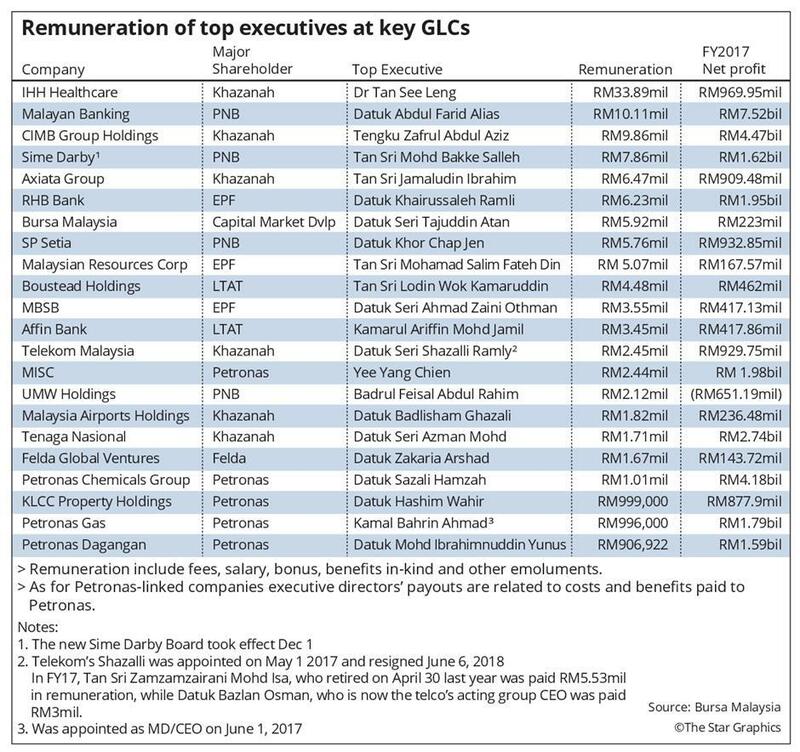 The newspaper reported that the new government has said that there is a need to review the role of Government-linked companies (GLCs) and the remuneration paid out to their top executives. 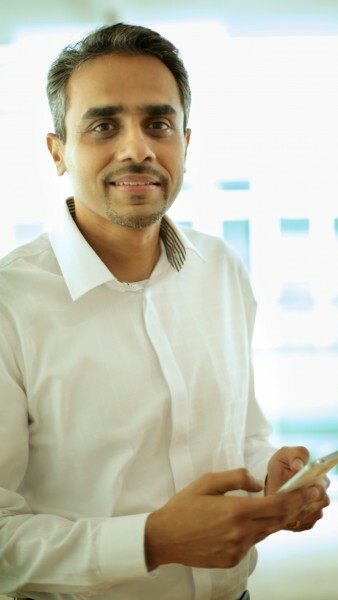 According to data retrieved by Vulcan Post, in 2016, Digi CEO Albern Murty (picture above) earned approximately RM2.5 million in salary and other benefits. Albern Murty was paid a salary of RM1,498,000, RM538,050 in incentives and benefits of RM501,330 for the year 2016. Vulcan Post was not able to retrieve his salary for the financial year 2017, but the figure is expected to be higher than 2016. 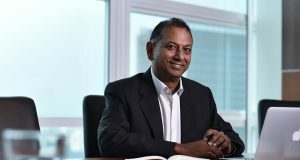 Earlier this week, Digi announced that its Chief Executive Officer (CEO) Albern Murty will join Telenor Group’s Executive Management team as Executive Vice President (EVP) for the Developed Asia cluster. 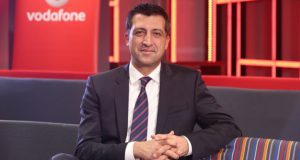 Albern will continue to serve as Digi CEO and will now additionally oversee Telenor’s operations in Thailand (dtac) and Malaysia.